First of all, I would like to say to all our landlords, tenants and staff over the past 13 years a huge thank you. 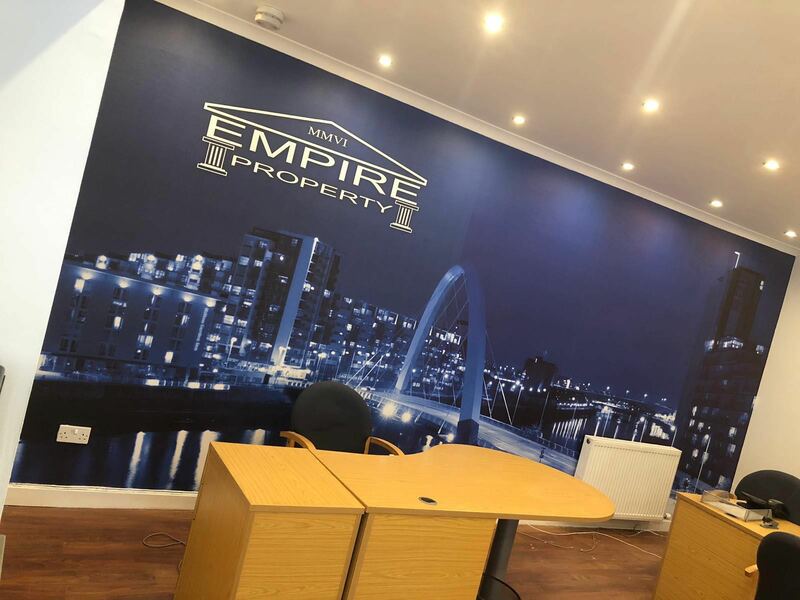 Empire wouldn’t be positioned as one of the best letting and estate agents in Lanarkshire if it wasn’t for you. Within our estate agent offices, the buying and selling market is still booming and we’re continuing to grow year on year. Today sees the opening of our Hamilton office on Cadzow Street, the pinnacle for property companies in Lanarkshire. Recently, we’ve updated the offices, brought in new staff to cover both Wishaw and Hamilton and new agents to cover the Glasgow area too. Here at Empire, we’re excited about the future. I’ve built a good team around me and we’re bound to do great things for homeowners, landlords and tenants in the Lanarkshire & Glasgow areas. If you’re in the market to buy or sell or a tenant looking for a new home or a landlord looking to use a letting agent to manage your property, please contact us here.